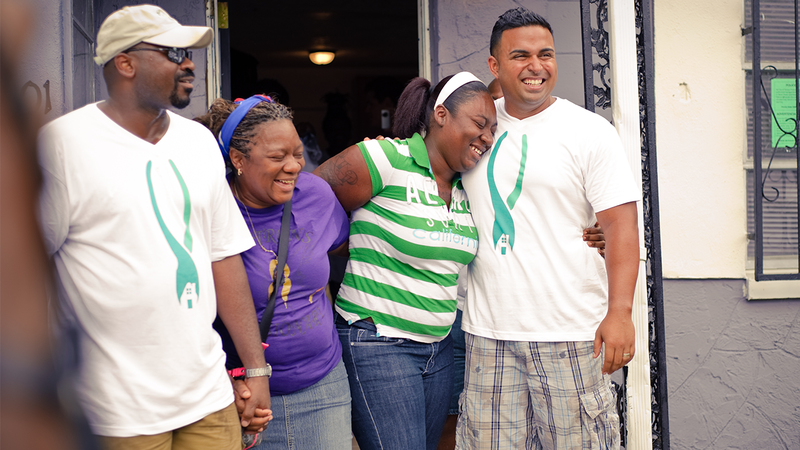 The Hope For Homes Project provides remodeling and improvement work on homes owned by working class families. 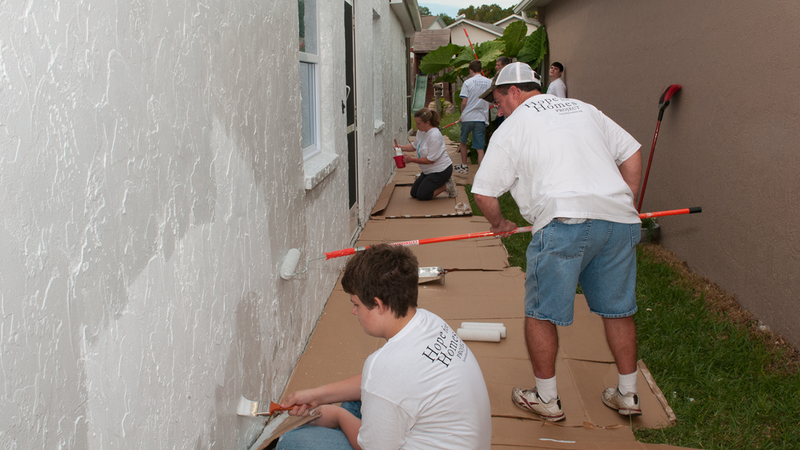 For many families, repairing damages and improving living spaces presents a financial challenge. 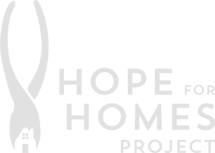 As a result, their homes tend to go long periods without necessary maintenance and enhancements. 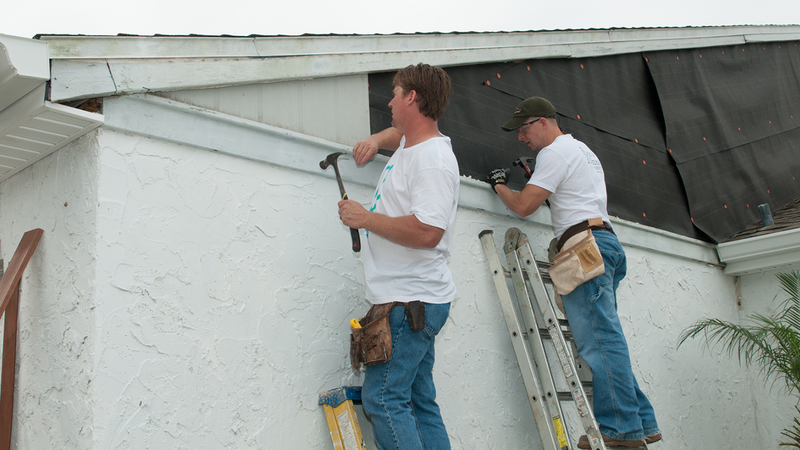 Hope For Homes Projects relieve this burden by providing improvement work such as repairing damaged roofs and porches, remodeling kids rooms, bathrooms, outdated energy inefficient kitchens and more. 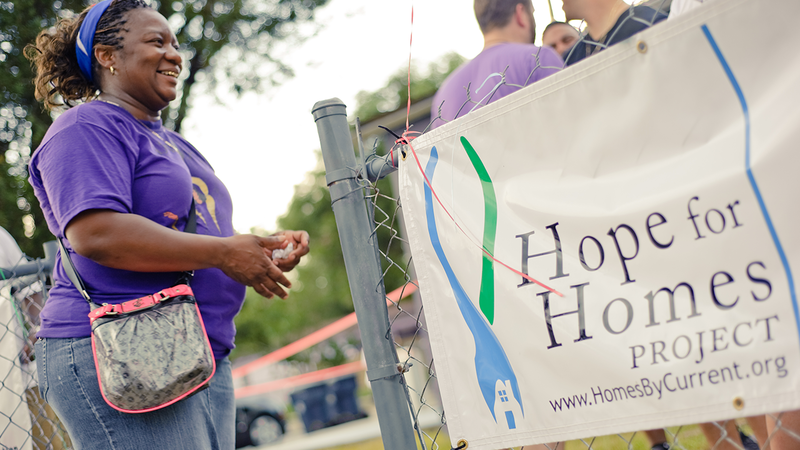 Hope for Homes Projects provide remodeling and improvement work on homes owned by working class families. 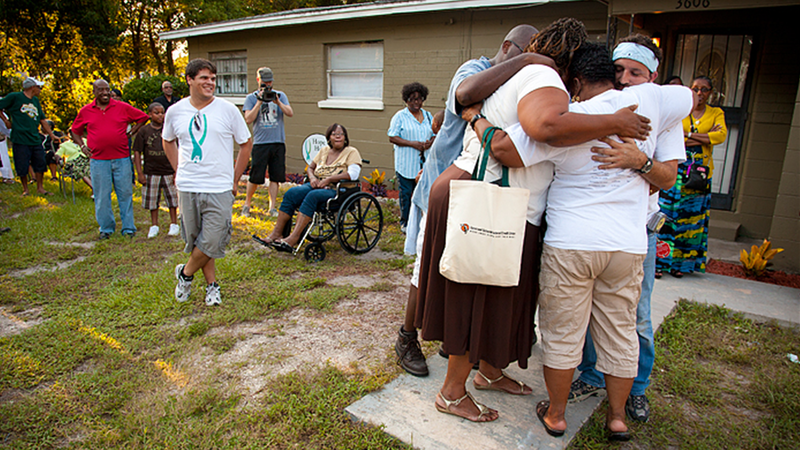 See & hear real life stories of hope from Hope for Homes. 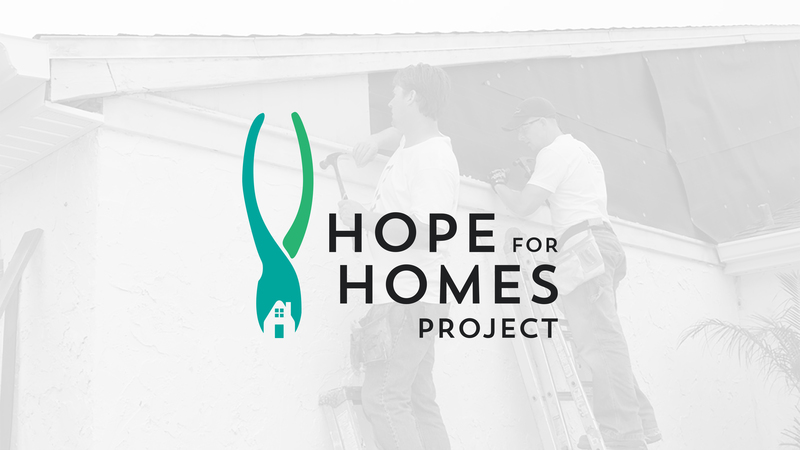 Receive updates about the Hope For Homes Project.